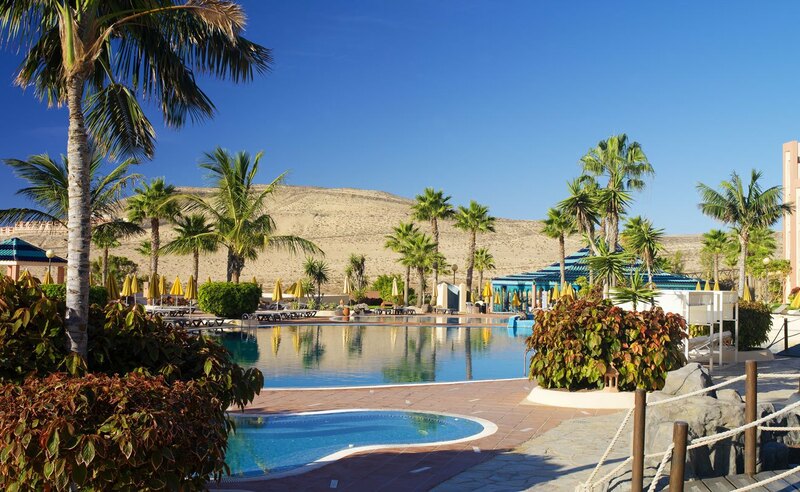 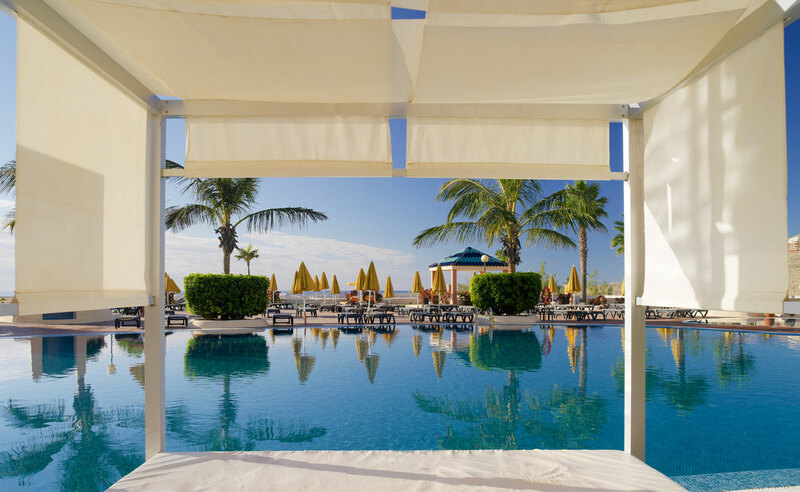 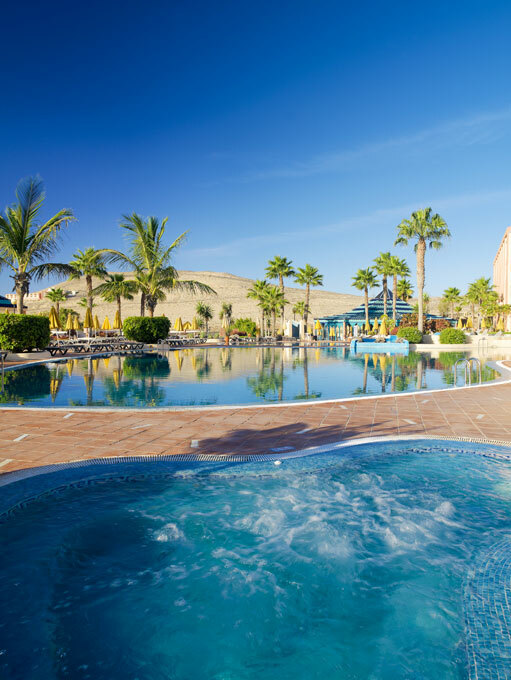 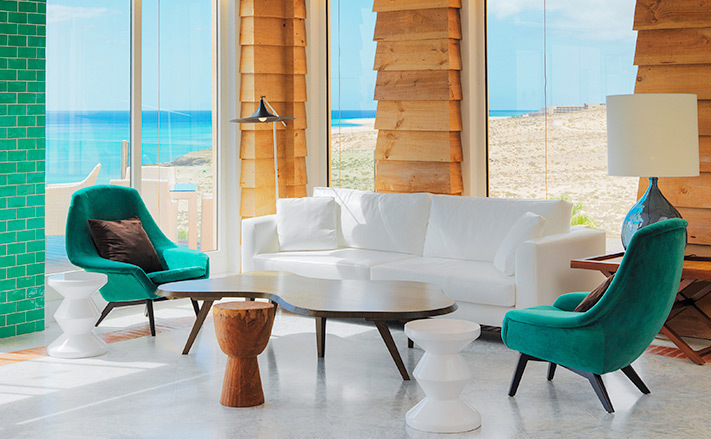 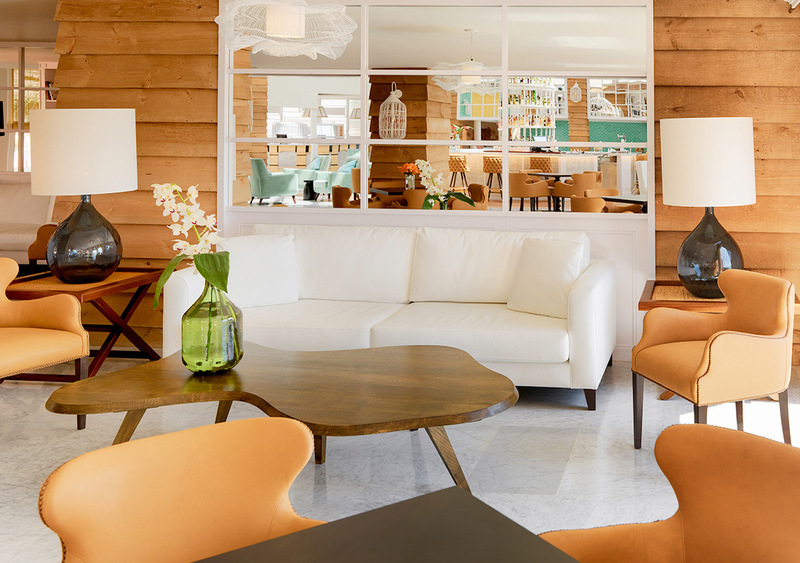 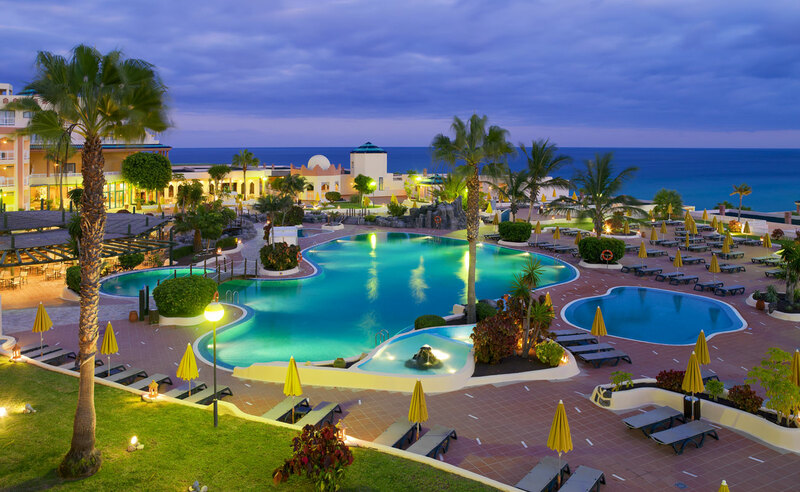 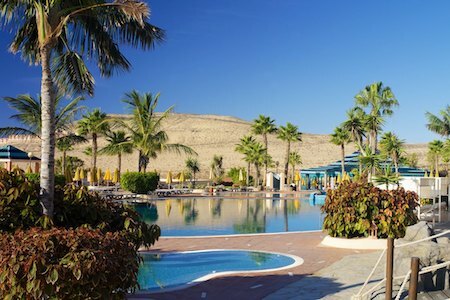 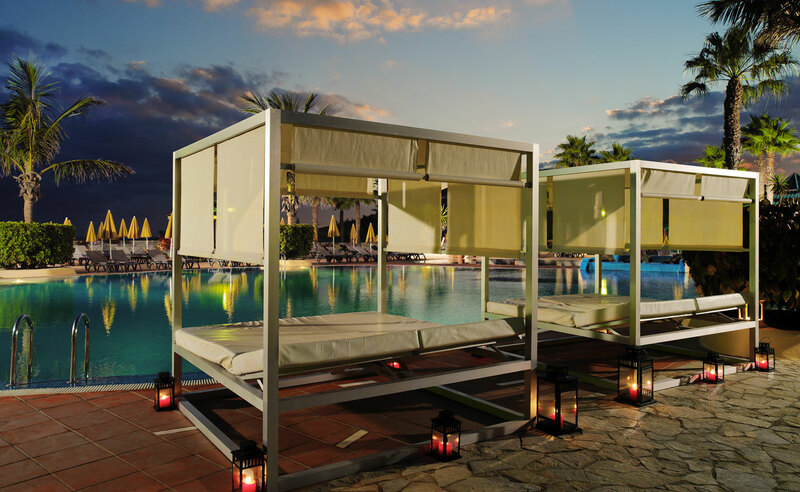 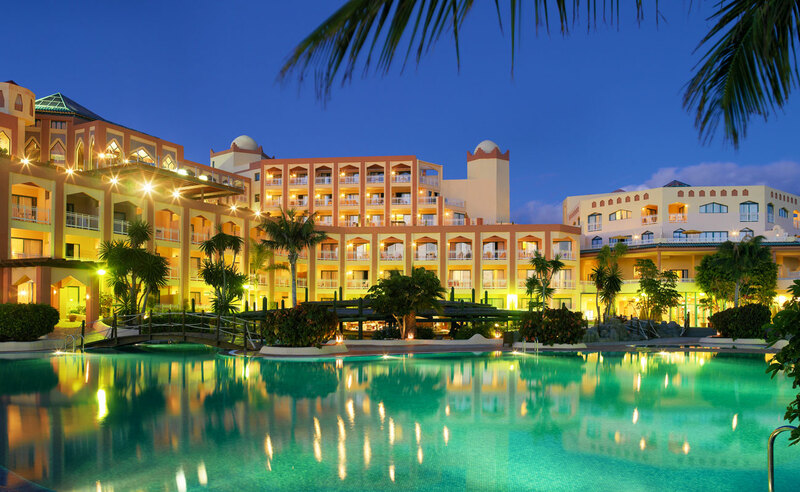 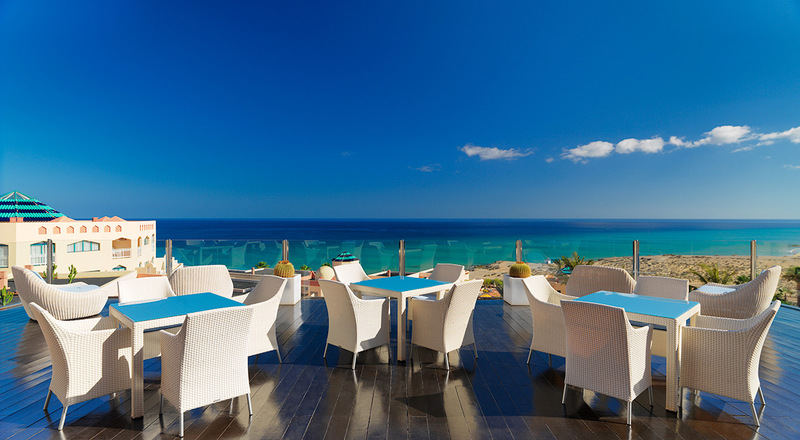 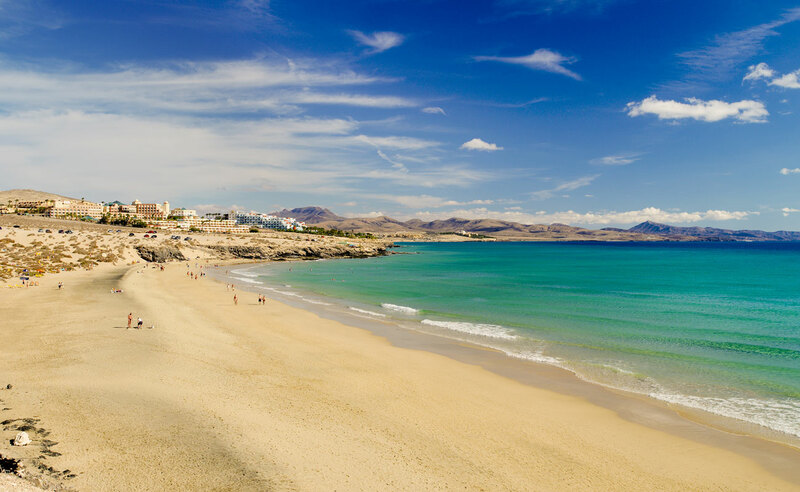 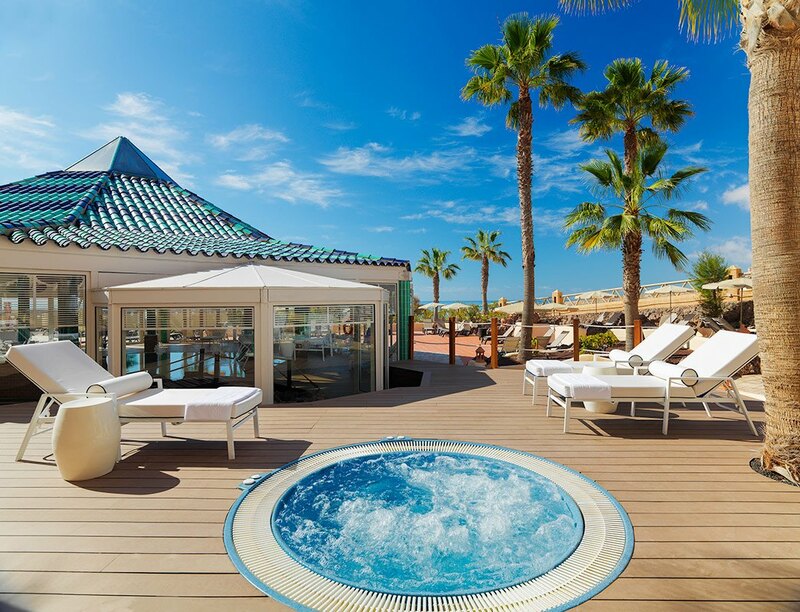 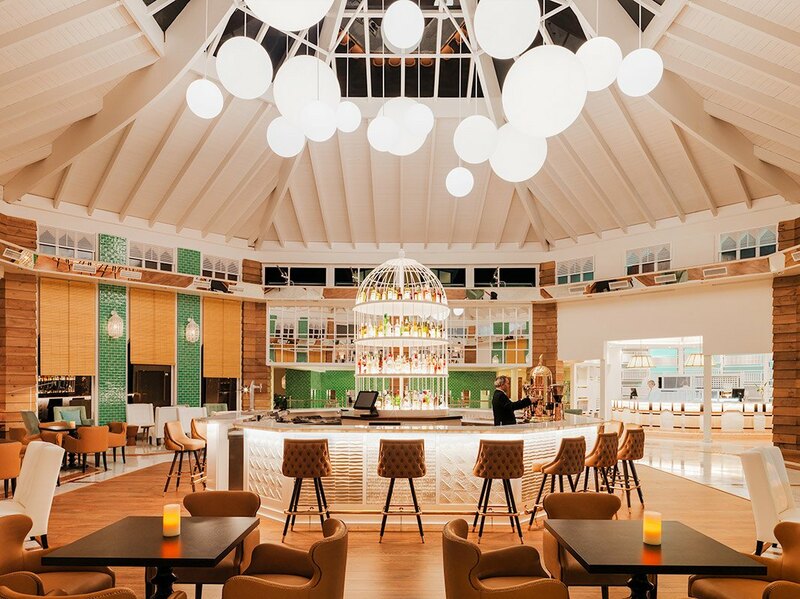 With a seafront location and excellent views across the fine sand beaches and turquoise waters of the Costa Calma, the H10 Sentido Playa Esmeralda has recently been refurbished with a thoroughly contemporary interior design. 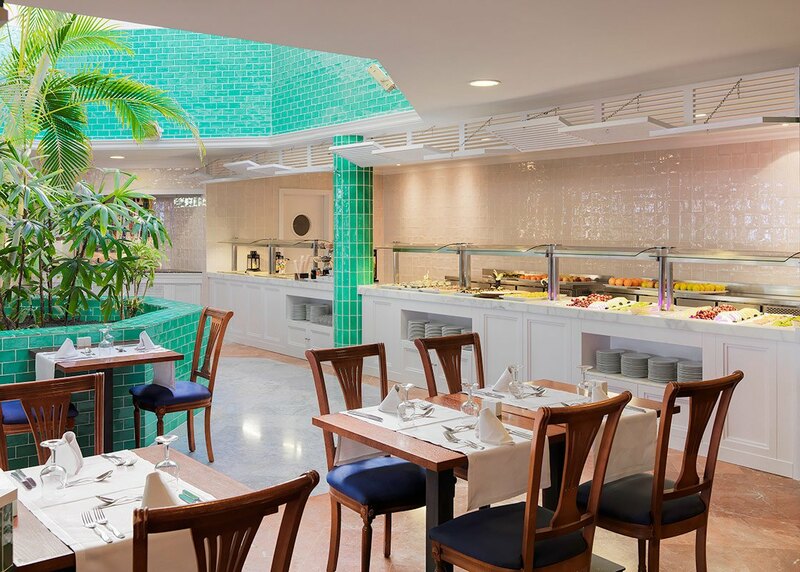 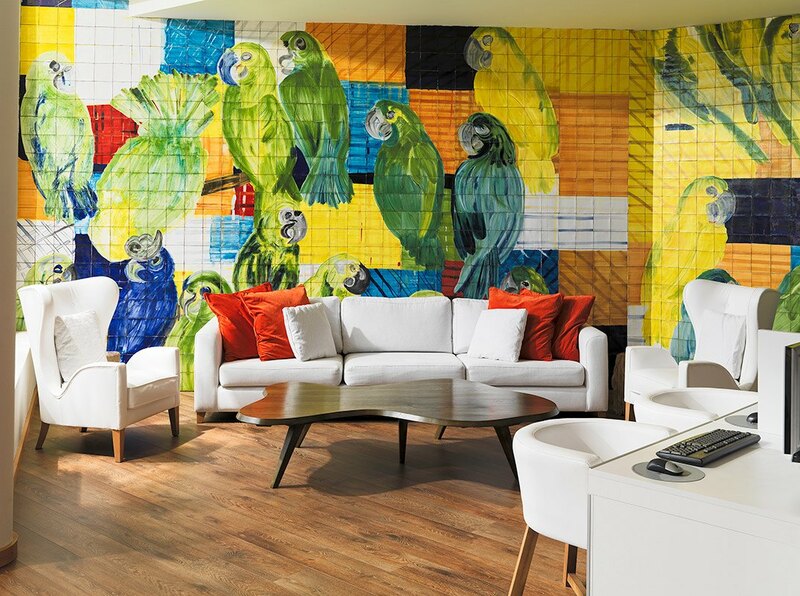 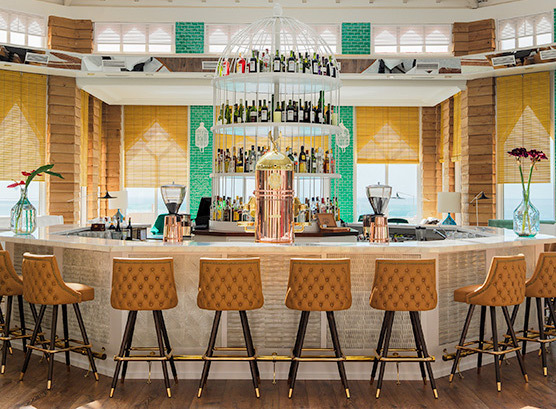 Its lobby, presided over by an original bird cage-shaped bar, its walls decorated with bright birds and its redecorated rooms create a distinguished air throughout the hotel. 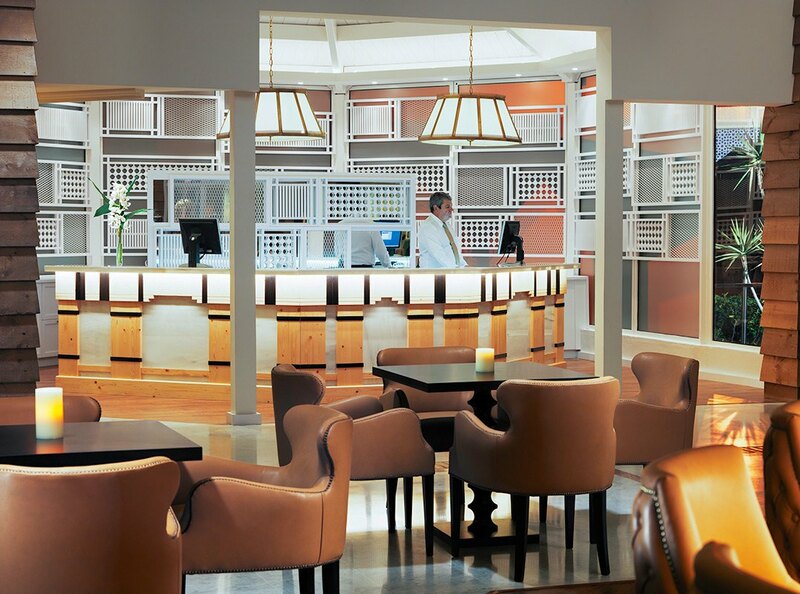 The hotel features the Despacio Spa Centre and several restaurants and bars. 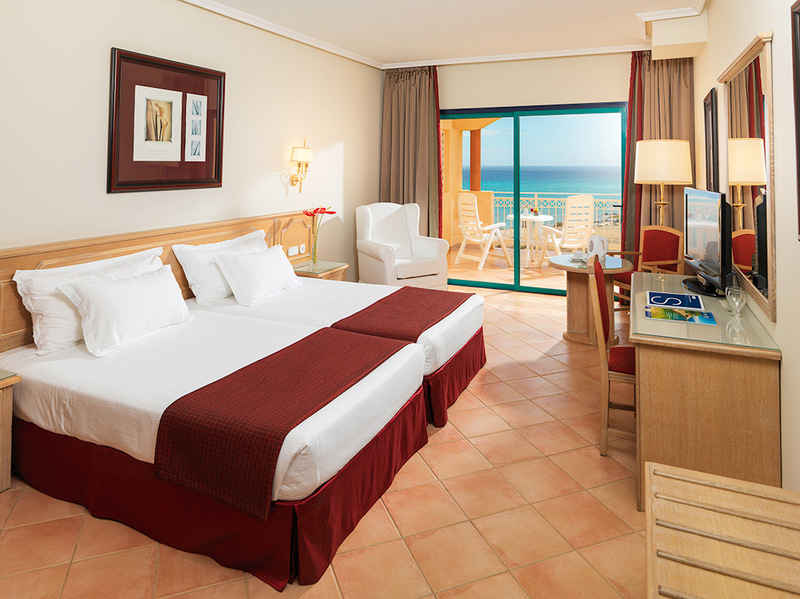 All of the rooms at the H10 Sentido Playa Esmeralda are spacious and bright, and have recently redecorated in a contemporary, elegant style. 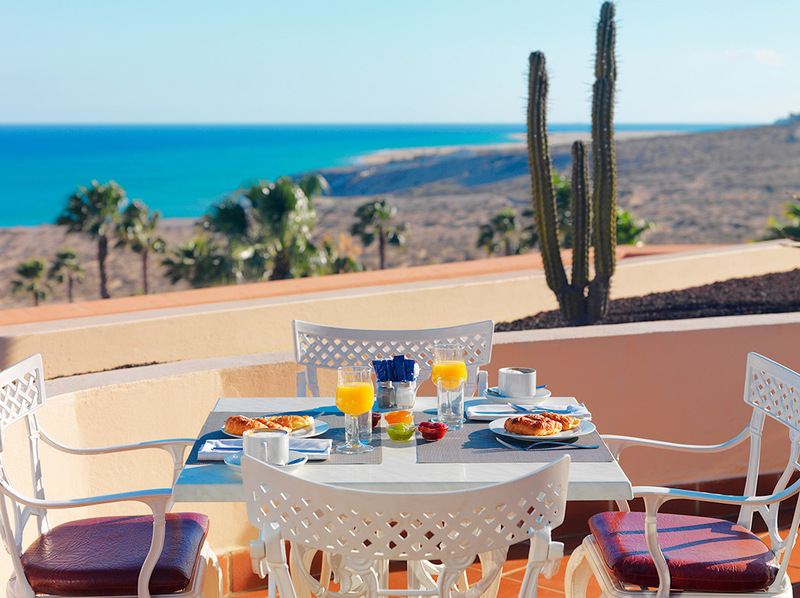 They have a balcony or terrace with the possibility of views over the sea, pool or gardens. 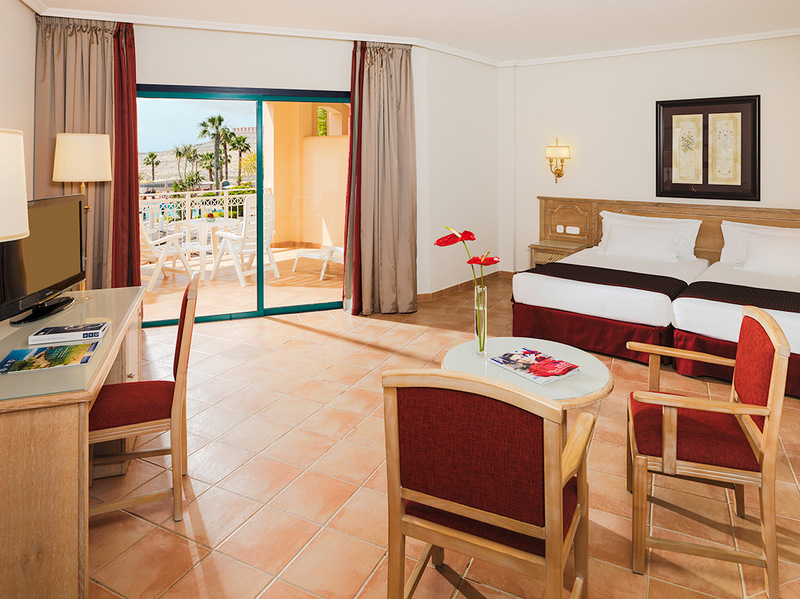 Spacious room with balcony or terrace. 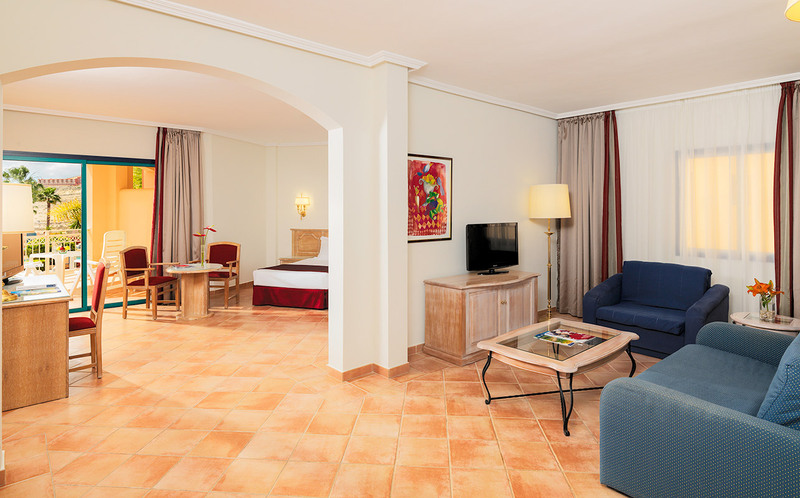 Spacious room, ideal for family holidays, including a balcony or terrace. 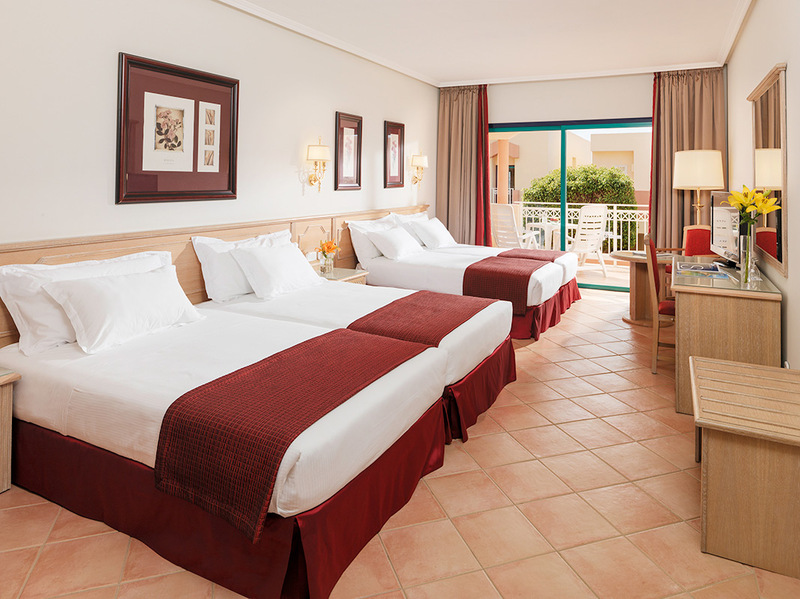 It accommodates up to 4 adults or 2 adults + 2 children. 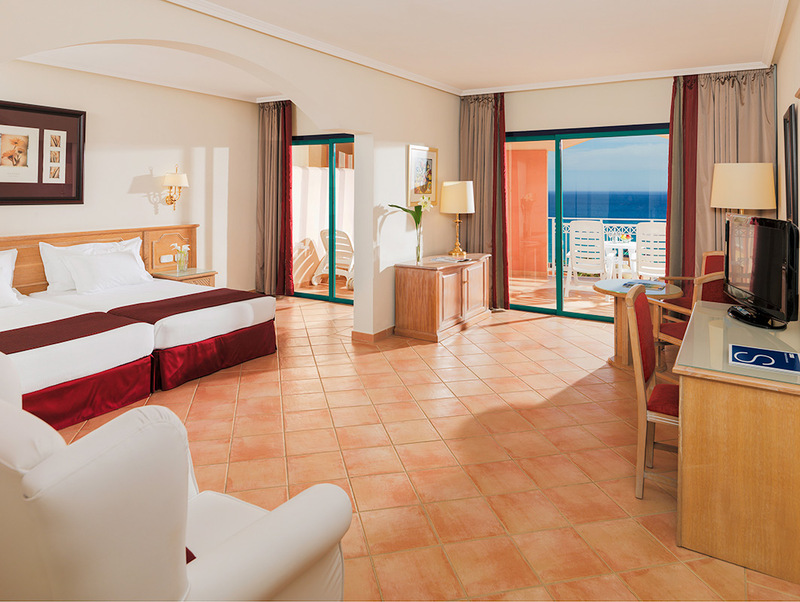 Spacious room with balcony or terrace and sea views. 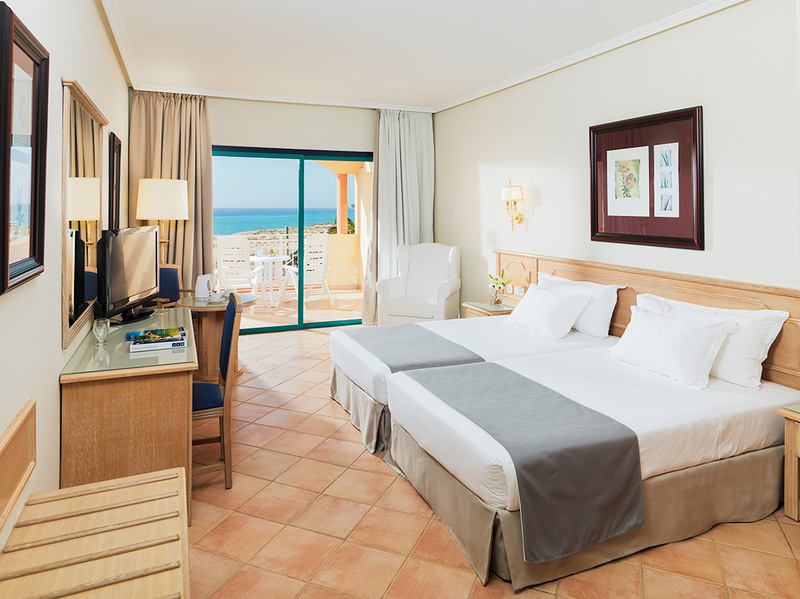 Spacious room, ideal for family holidays, including a balcony or terrace with sea views. 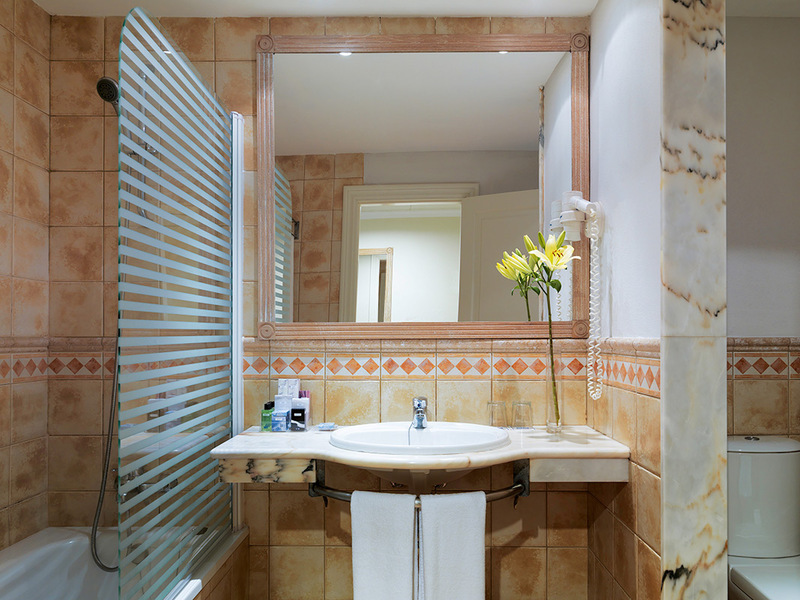 It accommodates up to 4 adults or 2 adults + 2 children. 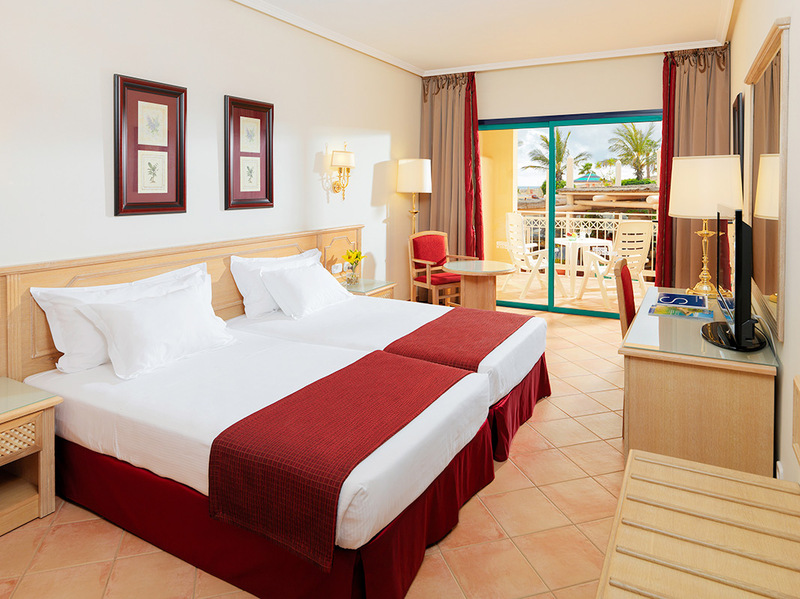 Spacious rooms on the seafront with a large terrace or direct access to garden with lawn. 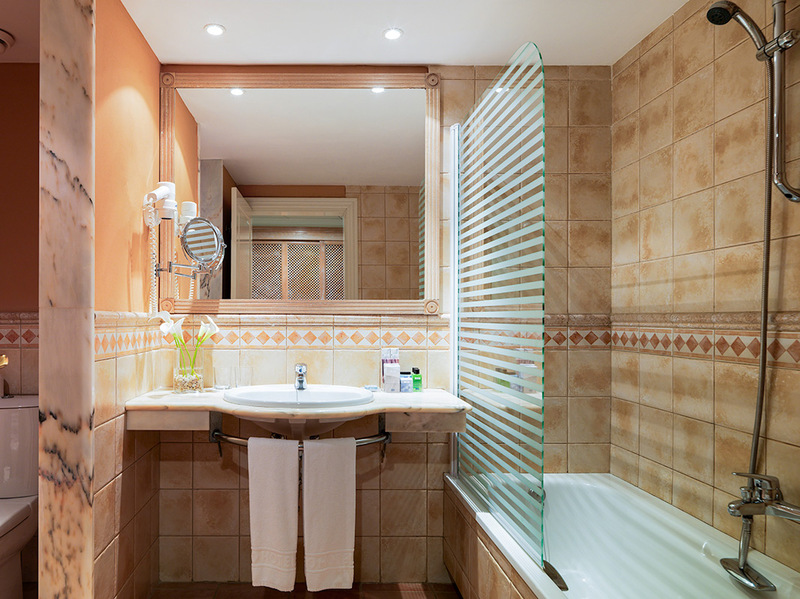 It accommodates up to 2 adults or 2 adults + 1 child/baby. 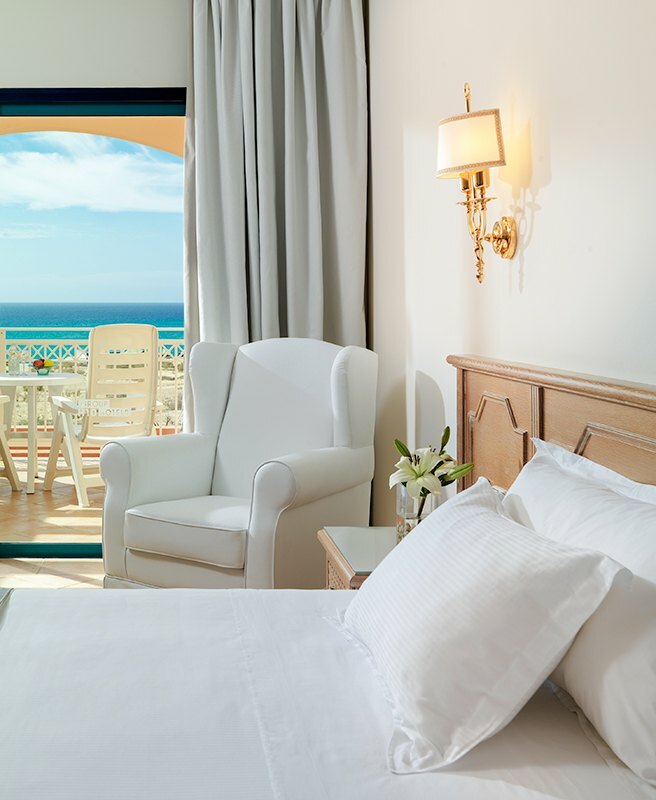 Exclusive suite with a bedroom, lounge and terrace with sea views. 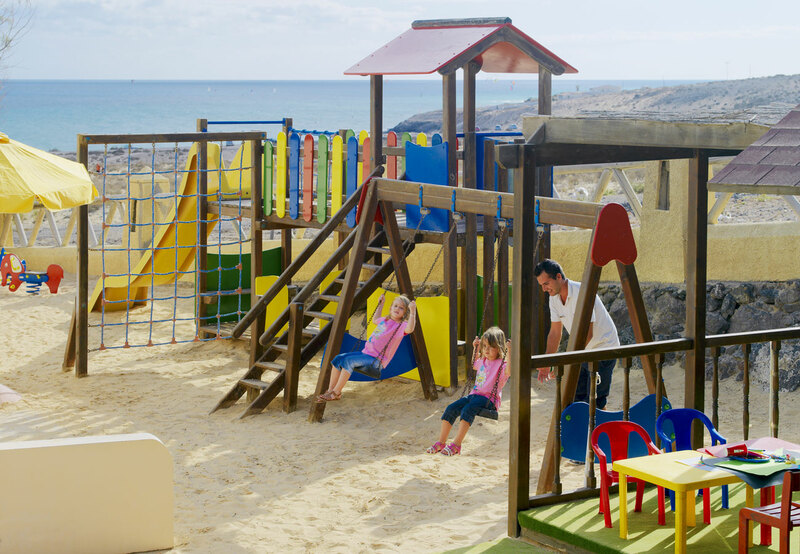 It accommodates up to 3 adults or 2 adults + 2 children. 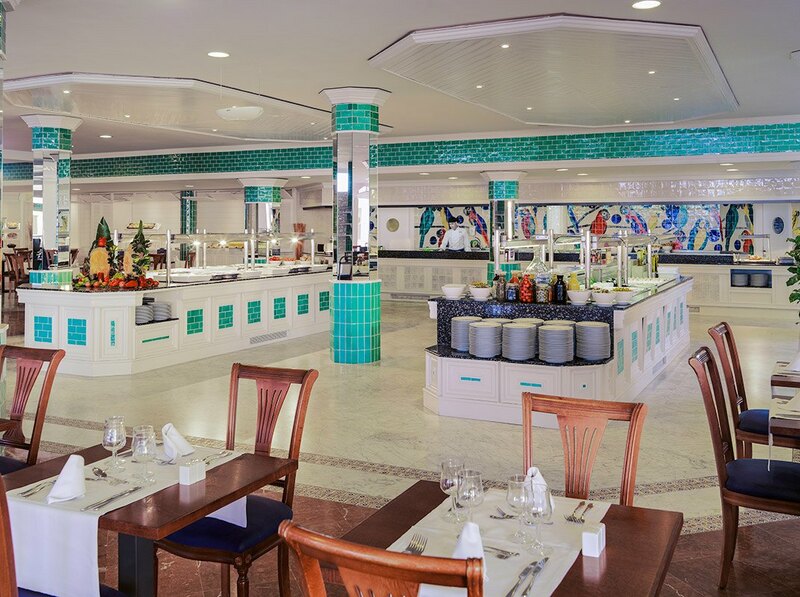 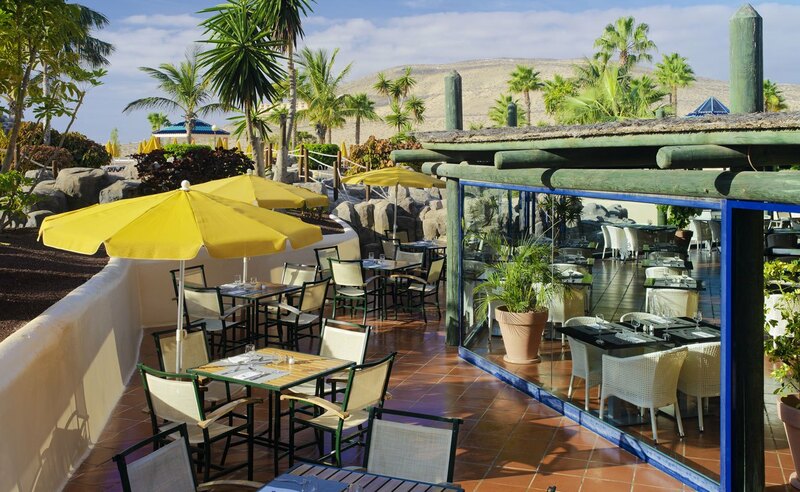 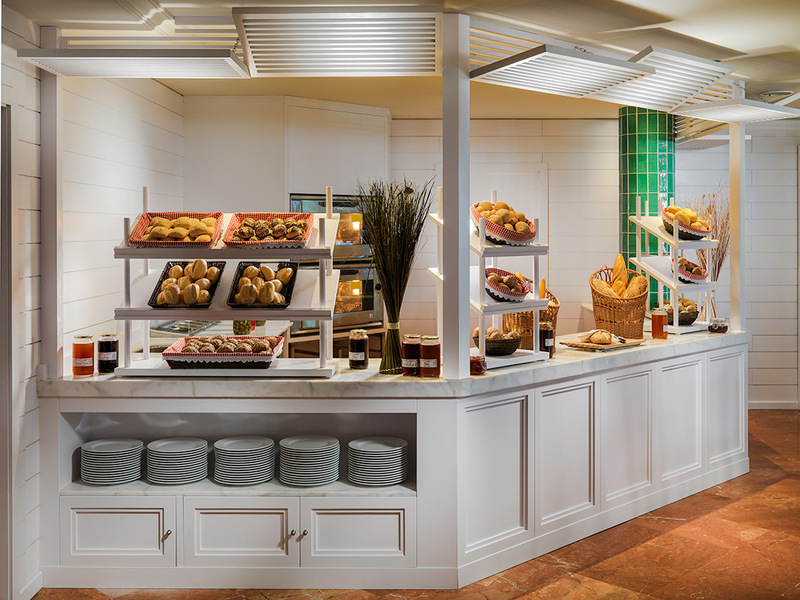 Enjoy the wide range of cuisine on offer at the Jandía restaurant, with buffet, show cooking and boulangerie. 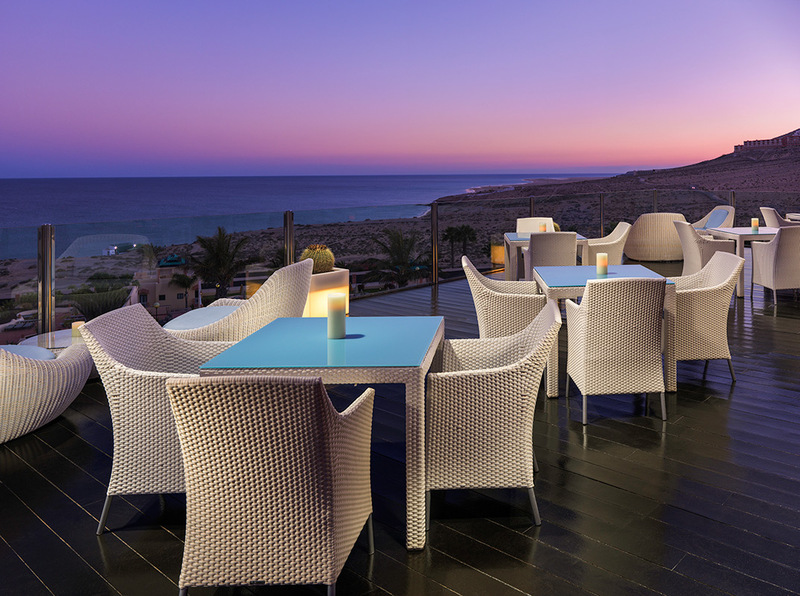 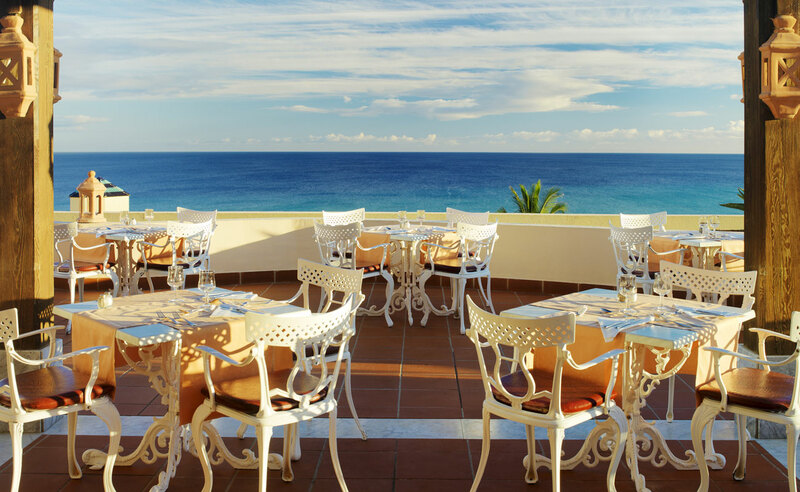 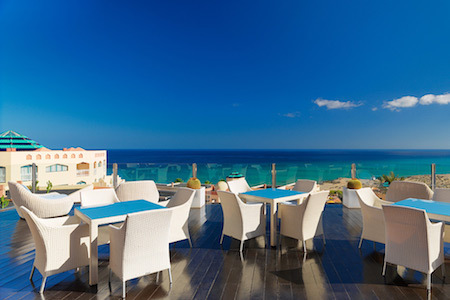 Take a delicious cocktail while you take in a spectacular sunset from the terrace of the Parrots bar. 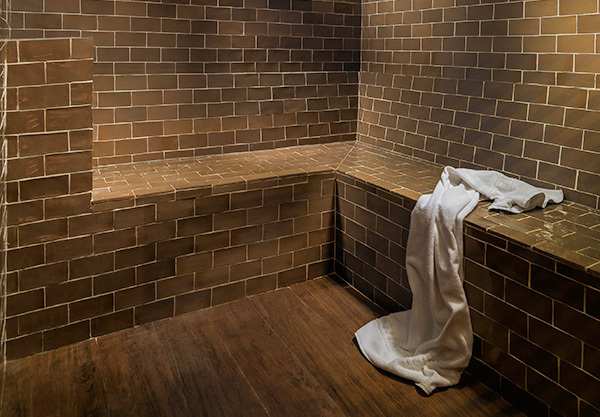 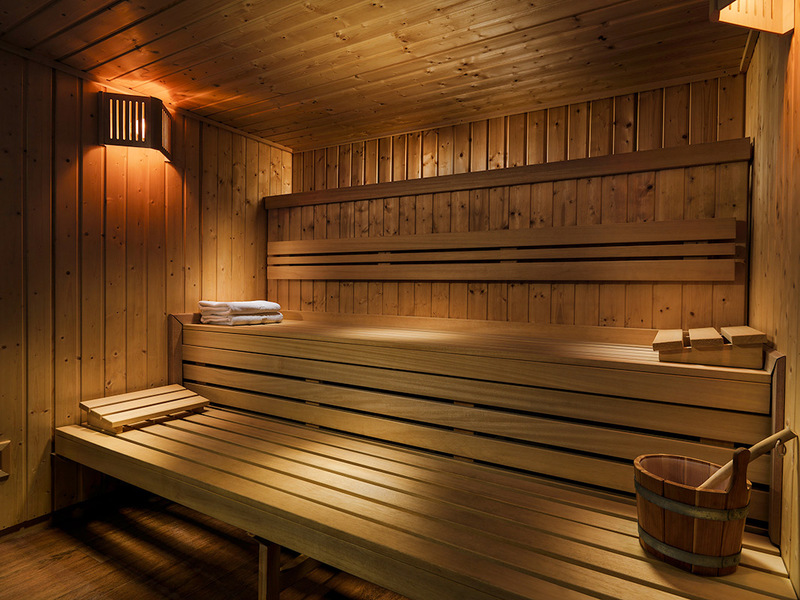 Take some time out at the Despacio Spa Centre, a recently refurbished centre where you can revitalise your body and mind. 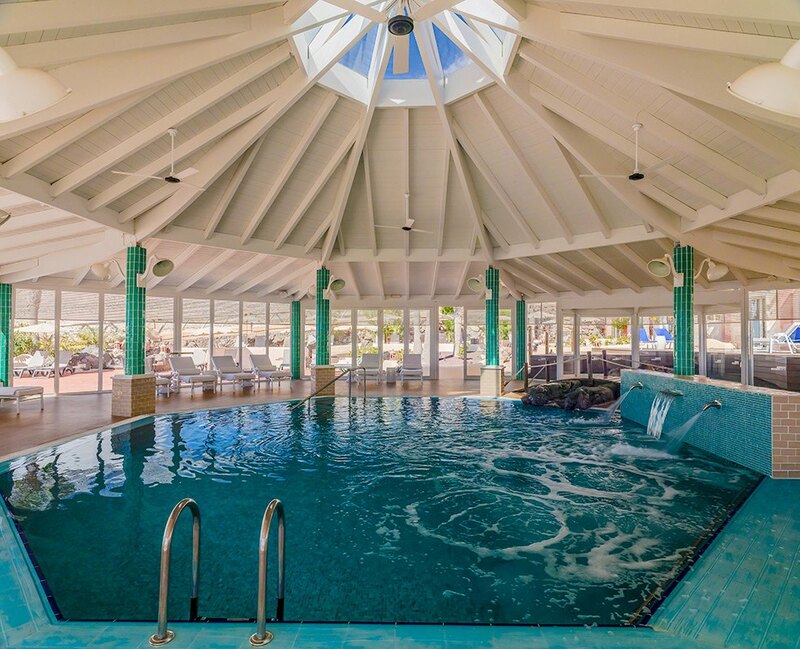 Relax in the heated pool with water fountains or in the outdoor jacuzzi and enjoy exclusive massages or personalised beauty treatments. 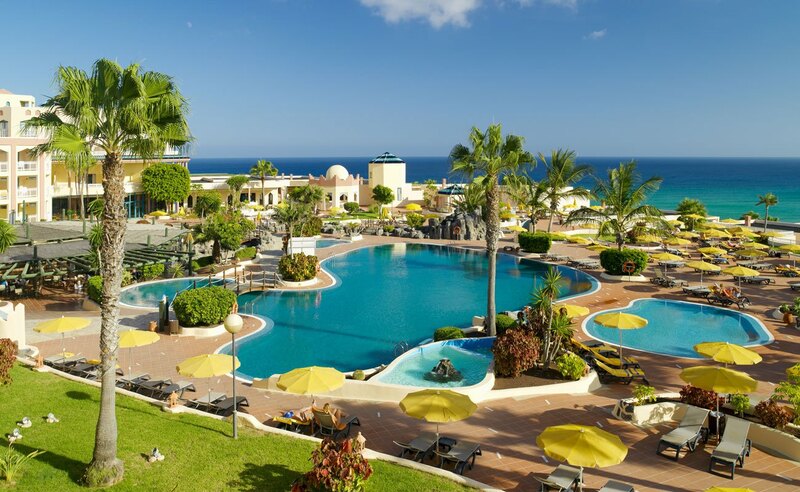 • Daytime entertainment programme and evening shows, gymnasium, watergym, archery, pistol shooting range, rifle range, french Bowls, minigolf, billiards, table tennis, giant chess, darts, sjoelen and shuffleboard. 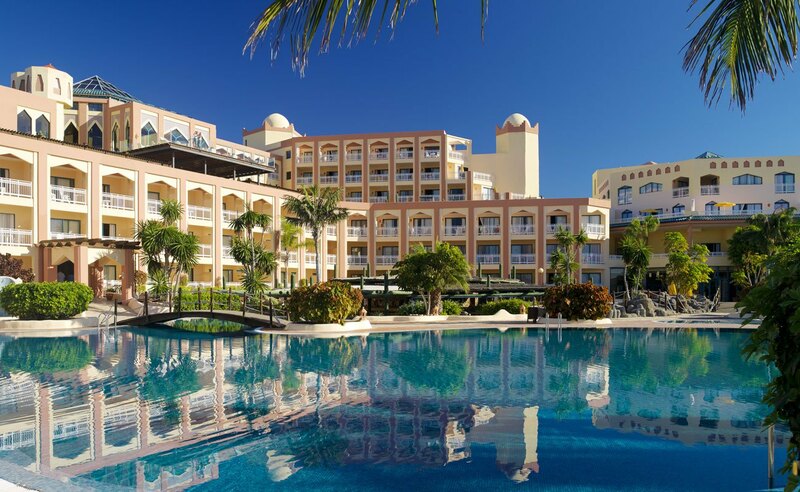 The H10 SentidoPlaya Esmeralda has three function rooms equipped with everything needed to hold any type of event. 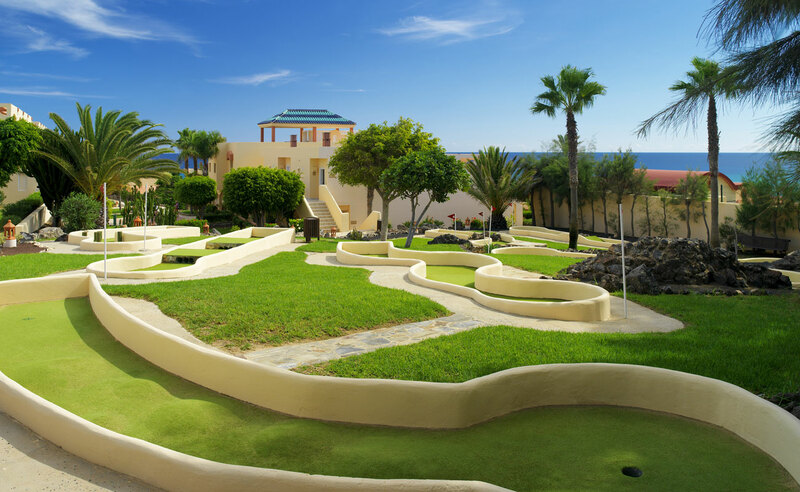 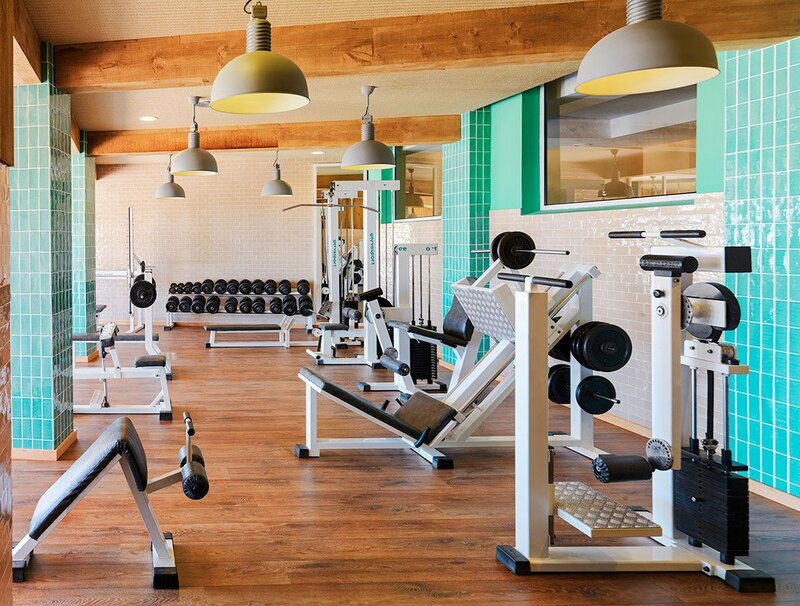 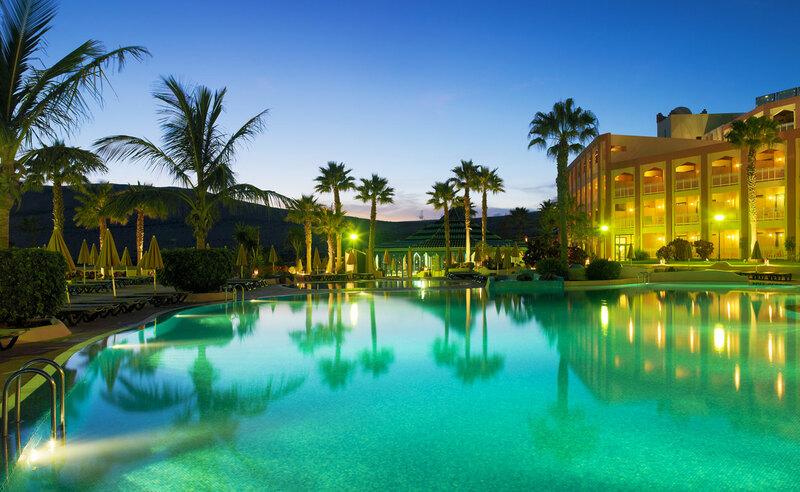 It is the ideal hotel for different indoor and outdoor activities. 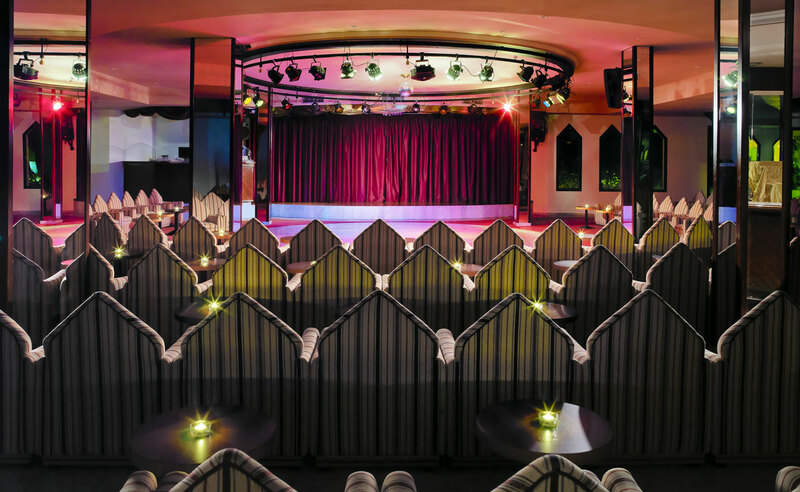 The Tindaya room can hold up to 130 people.